Ask any person when sports betting started, he, or she will say in the 19th century. People think that sports betting started when horse racing started in Europe. What they don’t know is that the history of sports betting extends over thousands of years. The ancient Chinese were highly involved with animal race betting. In Europe, the Greeks started the Olympics on which heavy bets used to be placed and the Romans introduced the gladiators, which again became a sport for betting. It was not only the rich and wealthy who used to indulge in betting; even the poor would place a small wager. The thrill of winning a bet was far more pleasurable than for the animals, or humans who slogged it out in the contest. 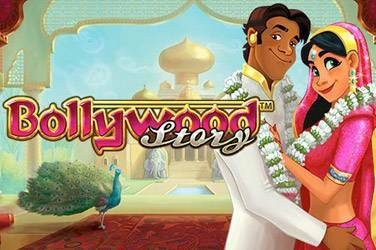 Placing bets is not limited to any race or region, but is a worldwide phenomenon. People bet on races, contests, animal fights, and even on the weather, or which number bus will reach a stop first. The Chinese today still enjoy gambling, and they place a bet on virtually anything. In the most basic sense, betting on sports has to do with you placing a bet on one team while someone else places a bet on another team, and the winner of the game or match determines the winner of the bet. However, because most match-ups between teams are not set up where each team has an equal chance of winning, there are different ways to account for the inherent handicap. There are two major ways to hand accounting for the different chances of winning for each side: spreads and money lines. A spread is a way of accounting for the difference in skill between two teams while also giving people an opportunity to make even money bets. If you bet $10 on a spread bet and win, then you will profit $10 (minus a small commission or fee). This works by essentially handicapping the underdog by a certain number of points. Here’s an example of how this would work. Suppose that Team A is playing Team B in basketball, and Team A is the favorite. There might be a spread of six points. This means that a wager on Team A would only win if they beat Team B by six points. Along the same lines, a wager on Team B would win if they lost to Team A by fewer than six points (or if they won themselves). In sports betting with a spread, if you place a bet on the underdog, that’s called taking the points. You will win if the underdog’s score plus the spread is higher than the favorite’s score. Along those lines, a bet on the favorite is called giving the points (or laying the points), and you’ll win if the favorite’s score minus the spread is higher than the underdog’s score. You’ll often see situations where a spread uses half a point to keep a tie or push from happening. For example, if there’s a spread of 4.5 points, then the score difference can’t cause any bets to tie. 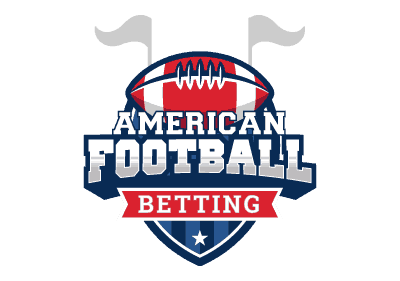 The key to getting an advantage when a spread is used is to realize that the sportsbook’s goal is to try to keep the bets on each side as even as possible. Because this helps to keep their profits as high as possible, this is the key objective, and they will often change the spread leading up to a game to try to push more bets to one side or the other to keep things balanced. Along these lines, you can find situations where the spread makes a bet on one team very profitable. The sportsbook doesn’t care so much about this as it would in most other betting situations because of the way they make money from the commission on winning bets. They need there to be about as many winning bets as losing bets to maximize their profit so that the losing bets pay for the winning bets sans the commission. In game or contests where there isn’t a lot of point scoring (or any point scoring at all), then you’ll probably be dealing with money lines. 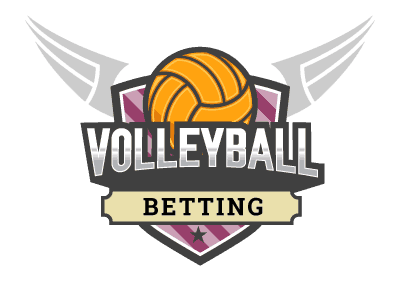 This type of sports betting is based around providing odds for betting on the favorite or underdog, and it’s a good way of dealing with the fact that both sides will not necessarily have the same chances of winning. When you see a money line listed, it will be something like +135 or -110. 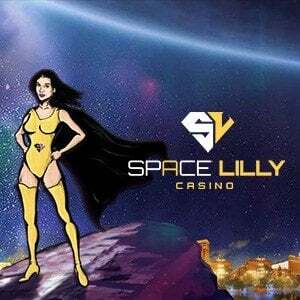 The number with the plus sign is describing the underdog, and the idea is that you would be able to profit $135 if for every $100 that you wager. On the other hand, the minus sign is describing the favorite, and the idea here is that you will profit $100 for every $110 that you wager. This scales down appropriately, so if you were bet $11 on the favorite, you would profit $10 when you win. You can often find money lines for sports betting on just about any game, match or contest, so learning how to analyze them is pretty important if you want to maximize your opportunities for finding profitable bets. The main skill you need in this analysis is figuring out how often your team has to win to be profitable. To determine this, you need to do a simple calculation on pen and paper. You need to know the amount you will win and the amount you will lose on your bet if your team happens to win or lose, respectively. Divide the loss amount by the sum of the win and loss amounts to get a percentage. If your team wins more often than this percentage, then the bet on them will be profitable. For example, suppose you’re betting on a team that’s -125. This means that a losing bet will lose $125 for every $100 that you would win when they come out on top. Divide $125 by $225 to get 55.6%. If they win more often than this, then the bet is profitable. Betting in Sports is a competition of skillfulness. People take years to develop proficiency in it. 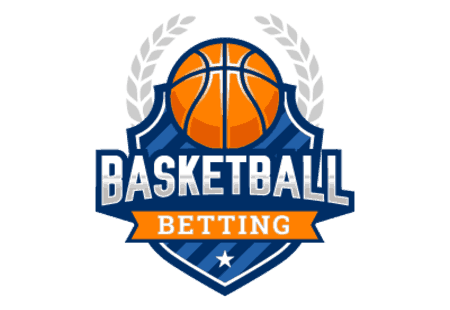 This piece of writing will provide the relevant sport betting information that if followed closely, can help you in gaining handsome advantages from sports betting. The first tip is research, research, and research. It is very important to do research before betting. 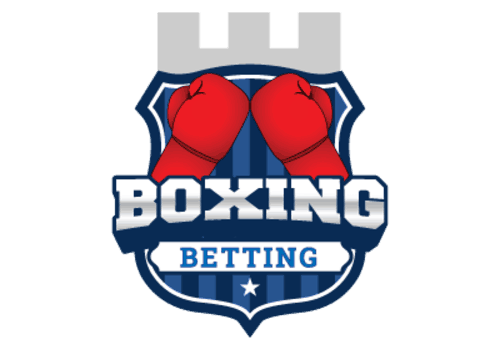 Our portal provides you with all the essential information, which if you’re a beginner you should read it before betting. 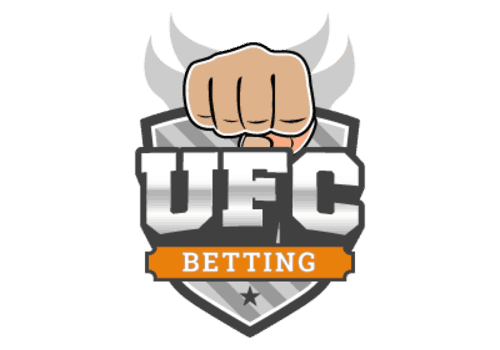 The official websites that we recommend will happily give you the authentication needed for a forecast on any of their sport betting events. However, if you choose to do it on your own, doing research about it is a must. It is exactly the same as a person who would not buy a new car without looking at it first or doing proper research about it. Sports betting is no different. One of the best sports betting tips is to research your game. 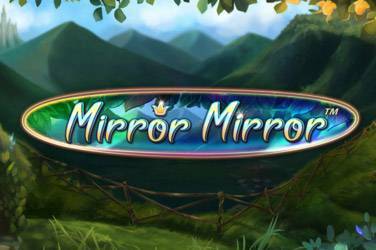 By this, it is meant that you should fixate yourself to a particular player/team in the game and follow it closely. 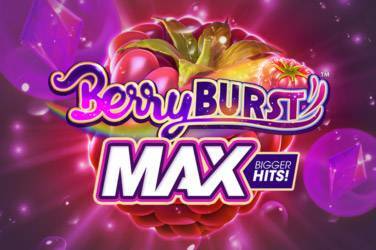 Over a few matches, you will come to know the strong and weak points of the player/team, which will further help you to decide the fate of the game and bet on it. The most imperative (and mostly neglected) sports betting tip is money management. Various schools of thought have various ideas but the basic outlay is the same: Always make sure that you have that amount of money present in your bankroll that you can EASILY afford to lose. People often make a blunder over here by sacrificing every little penny into it. However, if you break up your bankroll into many miniature bets, it will make your profits increase over the long run. 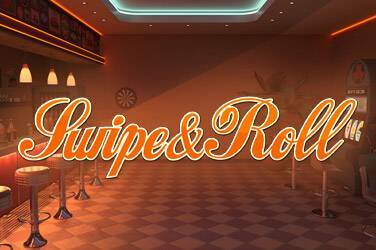 This is healthier than spending your entire amount of bankroll on just one solitary betting. Also, try betting with an equivalent amount of money in every successive game. By this, you will benefit yourself by keeping all the risks at a bay. In sports betting, luck is an extremely important factor. There are some days when winning is not in your fortune. The idyllic sports betting tip that is applicable over here is that if you lose, do not try betting on that day over and over again in order to chase your bets. Tips are unfinished without understanding sports betting odds. When a bookmaker formulates his odds, he includes a profit margin. This means that the disbursement that a bettor will get will be less than what would’ve actually been earned. The tip that applies here is that if you spend a huge amount on parlays or teasers, you might end up in gaining a very less payout. Hence to avoid losing handsome money in sports betting odds, it is beneficial to avoid parlays and teasers. 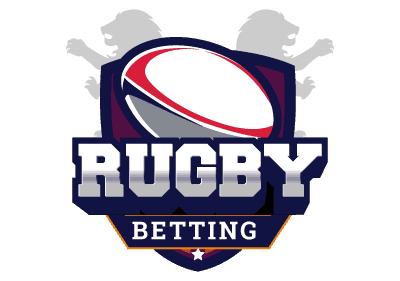 Amongst the essential sport betting tips, people usually avoid mentioning the ‘under-influence-betting’ component. Usually, people in Vegas are seen betting with free binges of alcohol being provided to them. Try avoiding them as much as you can as alcohol will not be able to make you think rationally and you might take up rash decisions which may end up in losses. 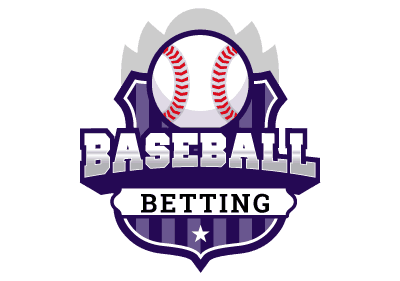 If you are starting as a beginner, it is important for you to have the required Sports betting help. 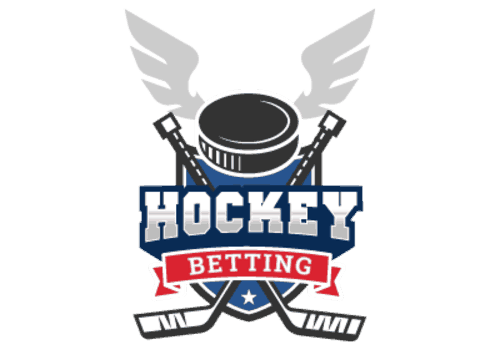 In this case, we are a trusted portal that provides vital information for a beginner on how sports betting works and we can also assist you on how to choose the best online bookmaker that fit your requirements. 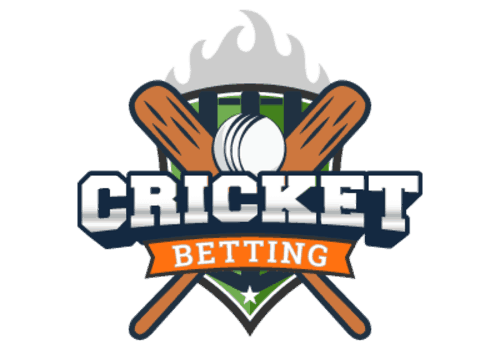 While we provide you with a wealth of sport betting information on our portal, which will teach you how to place bets on different types of sports. 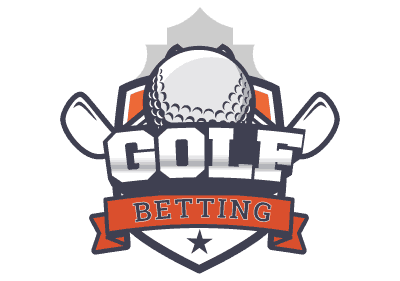 However, it’s important for you to understand that betting requires an exclusive show of discipline on your part. You are always in trouble if you get excited and bet more because of the huge number of your wins or lose and bet more just to chase your losses. So be mature, composed and play it safe! 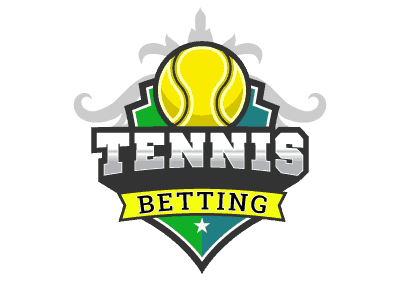 Sports betting sites are increasing in numbers and it’s extremely important that you find one that you can trust and who is reliable and offer guaranteed payouts. 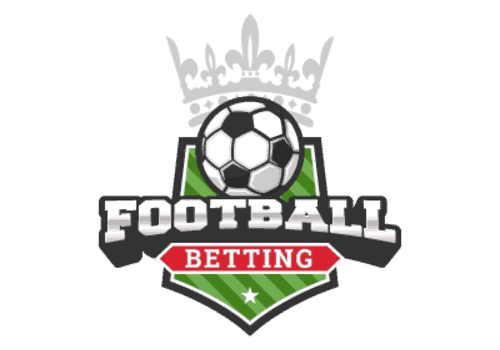 The online bookmakers we recommend are the best the industry has to offer and have been well researched by our team of professionals.